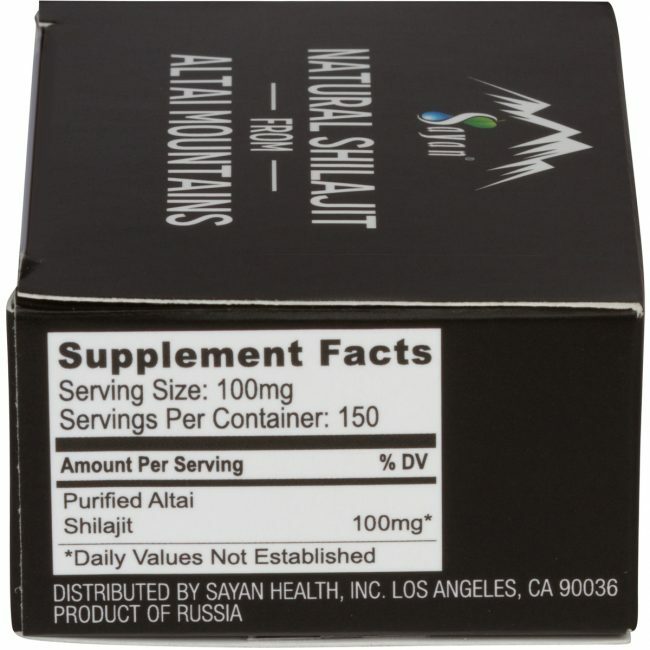 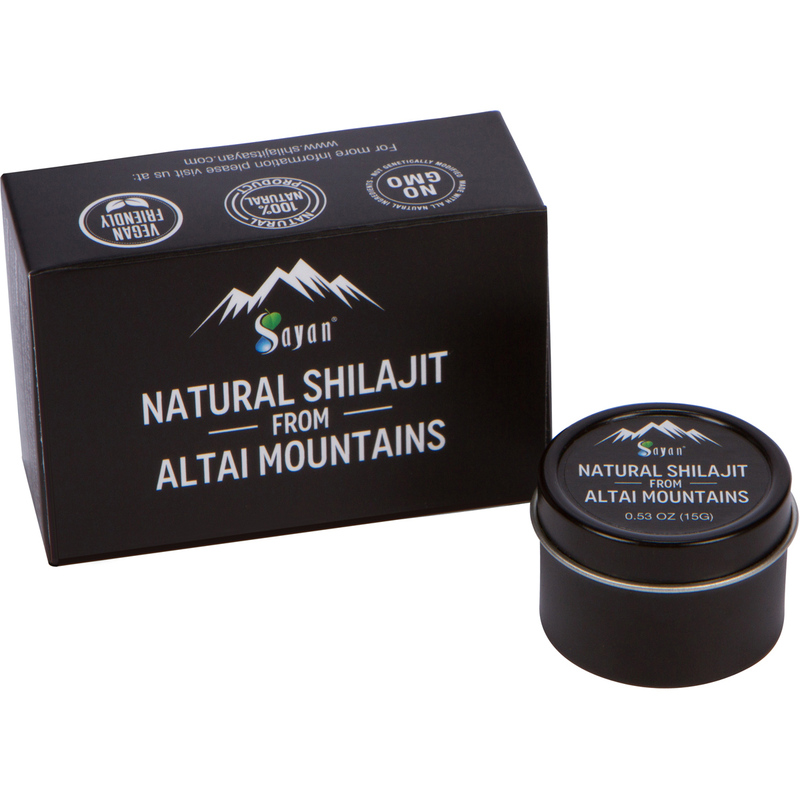 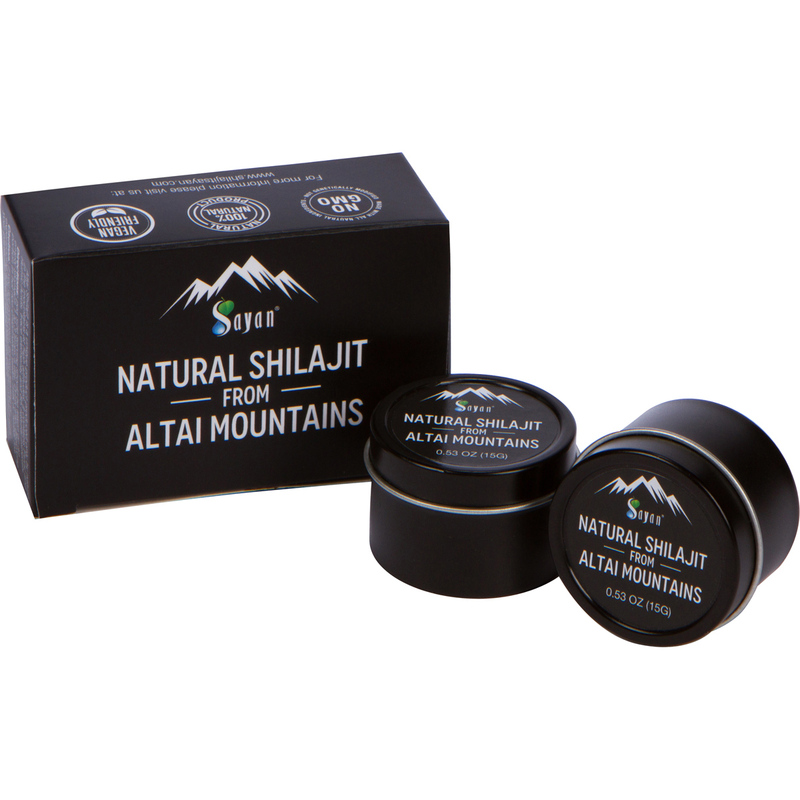 Each jar of pure shilajit resin contains the healthy vigor of the pristine Altai Mountains from which the “mineral pitch” is harvested. 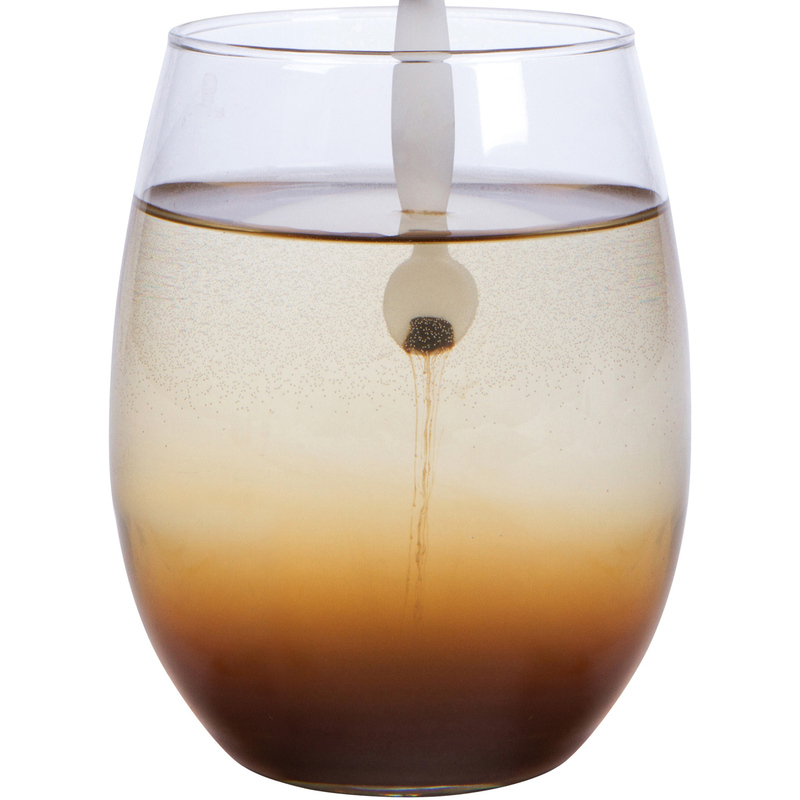 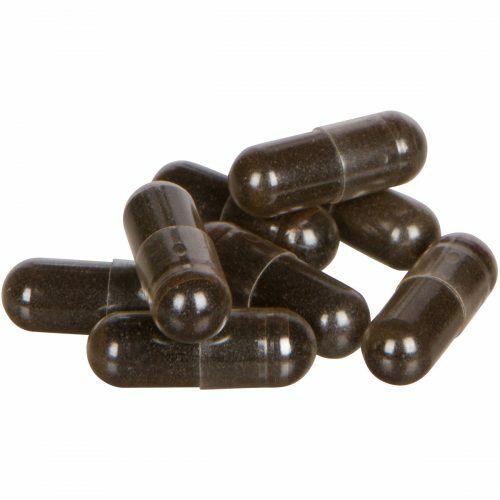 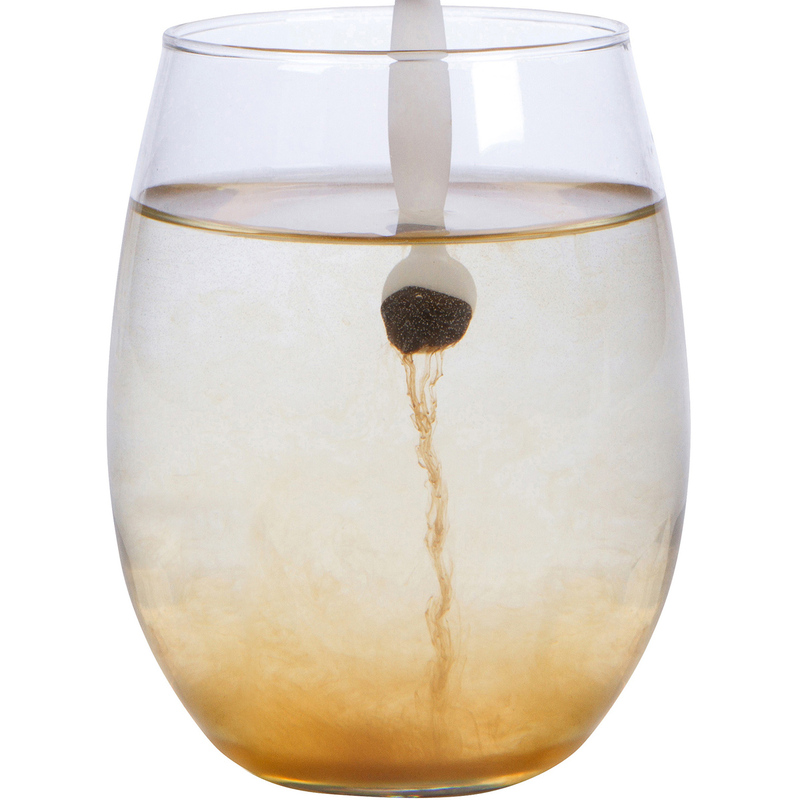 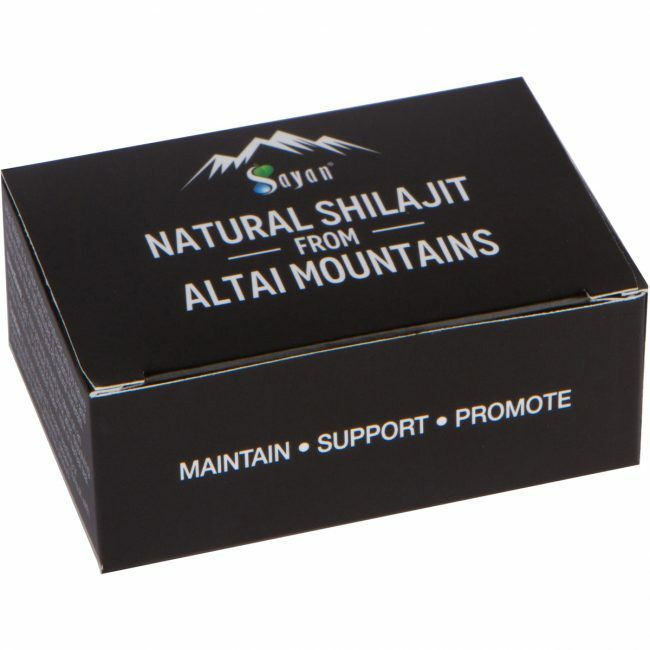 Dip into shilajit and extract a daily dose the size of a pea for health-supporting benefits you’ll feel and see. 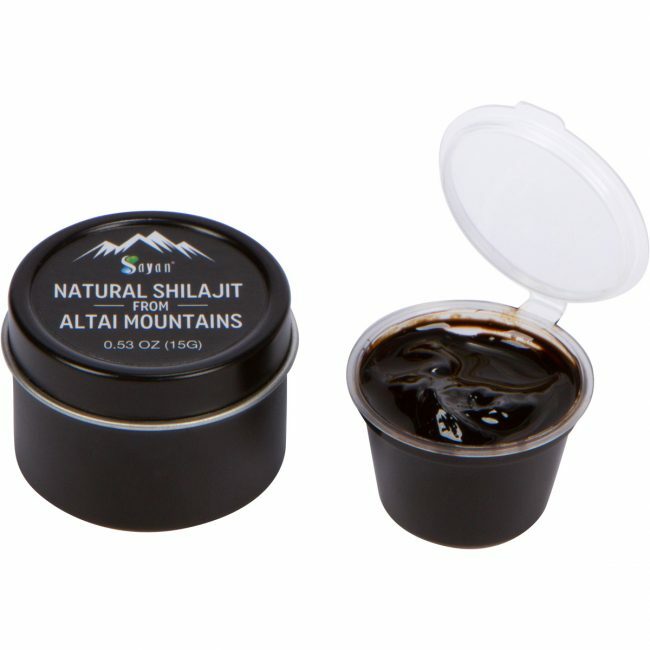 Independent laboratory testing by AOAC/Lamar method shows 5.85% of Humic acid and 32.55% of Fulvic acid in Altai Shilajit which we offer. 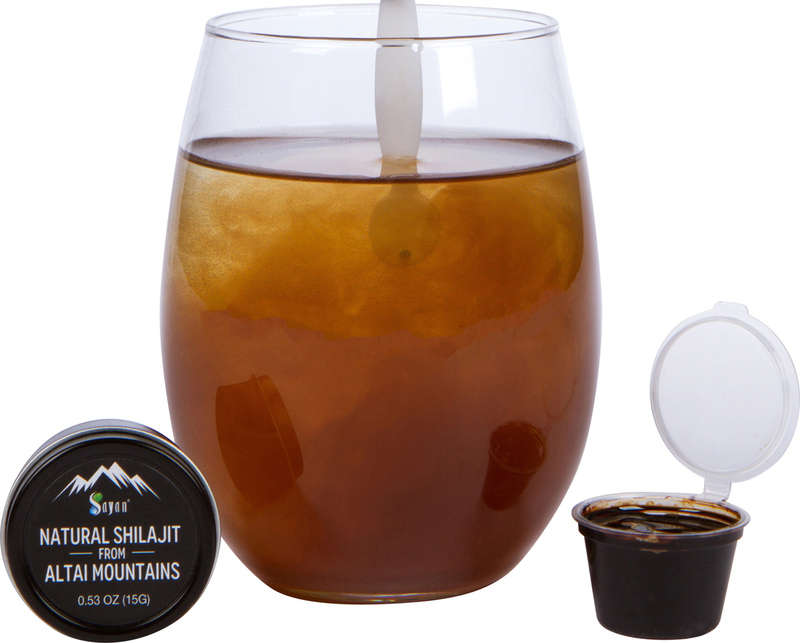 You can tell you’re getting 100% pure shilajit resin by its texture. 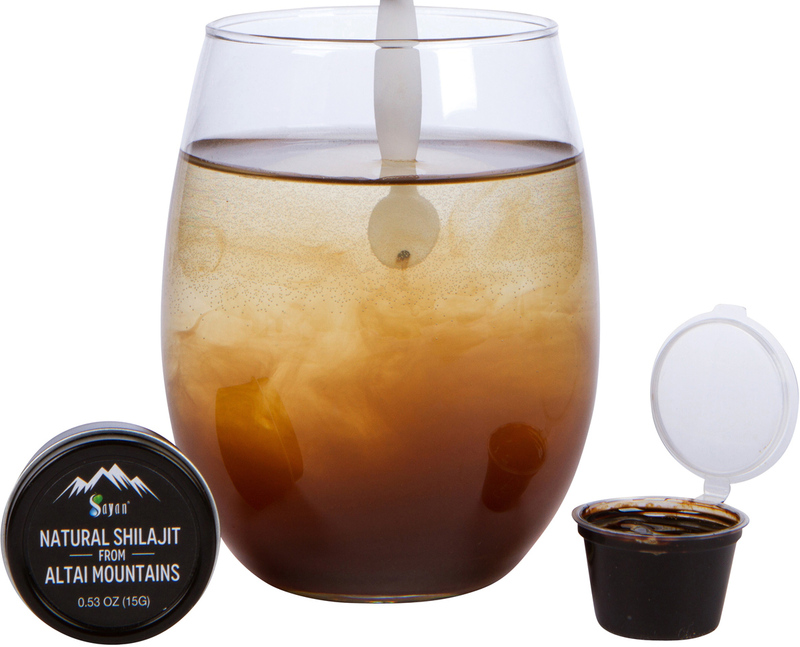 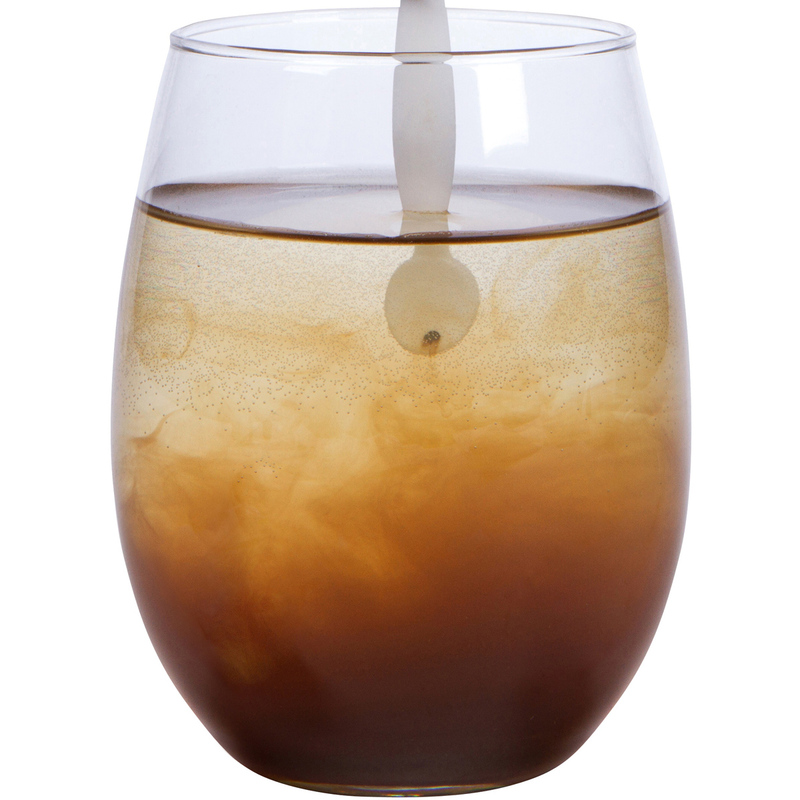 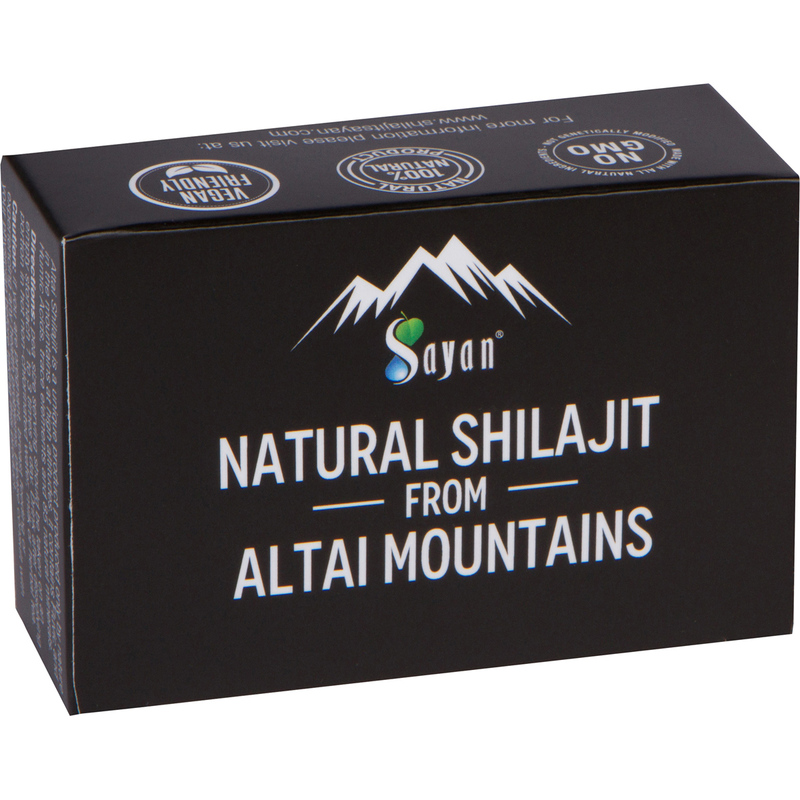 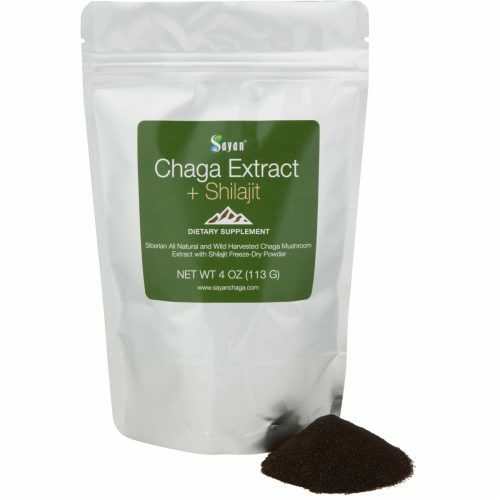 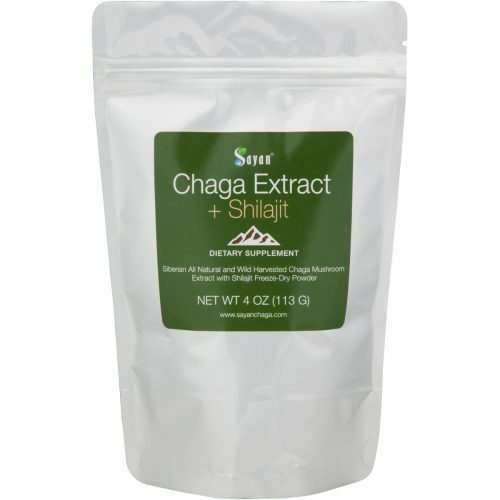 At room temperature, genuine shilajit is solid and changes to a gooier consistency as it heats up. 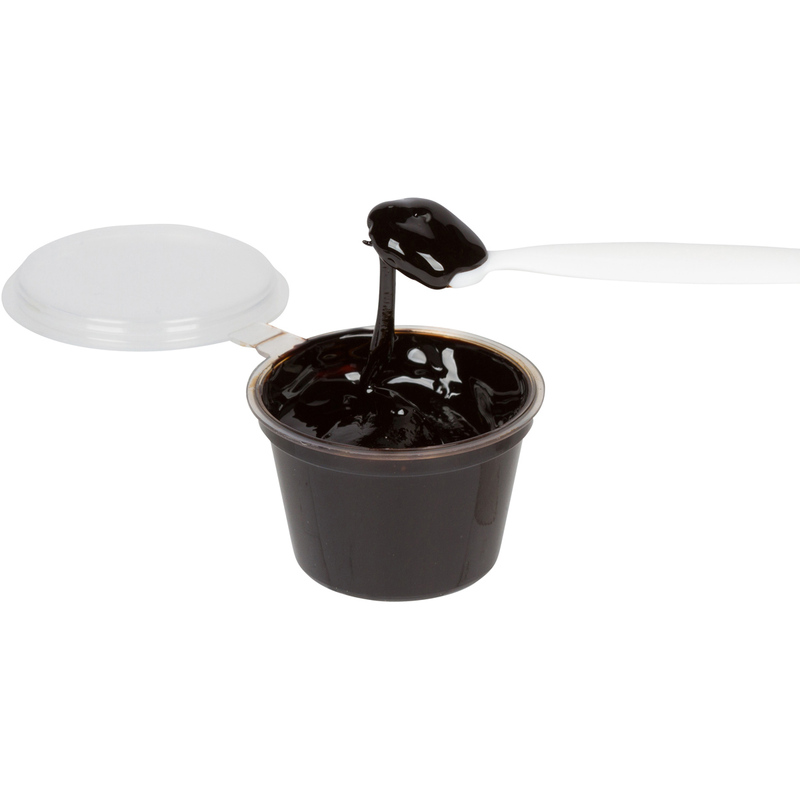 Dissolve it easily in warm non chlorinated water for a variety of applications. 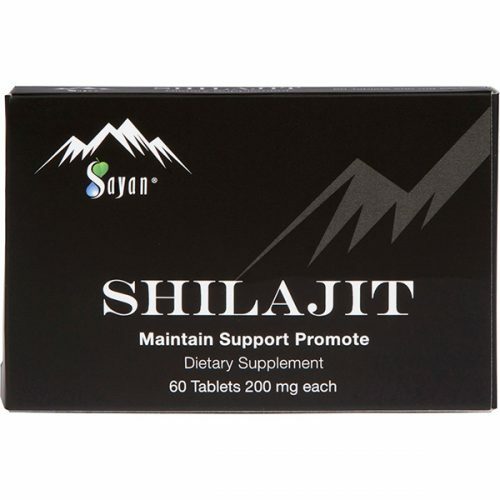 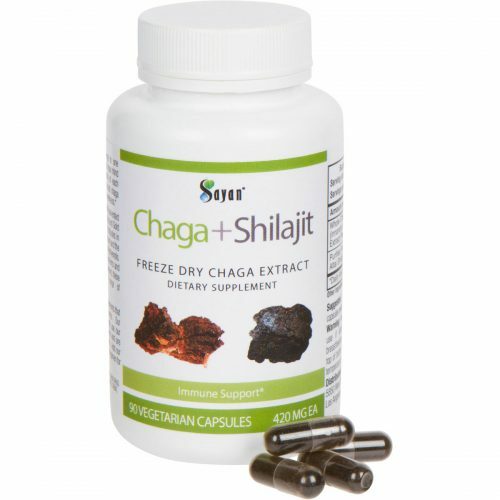 Shilait is just as effective when used topically. 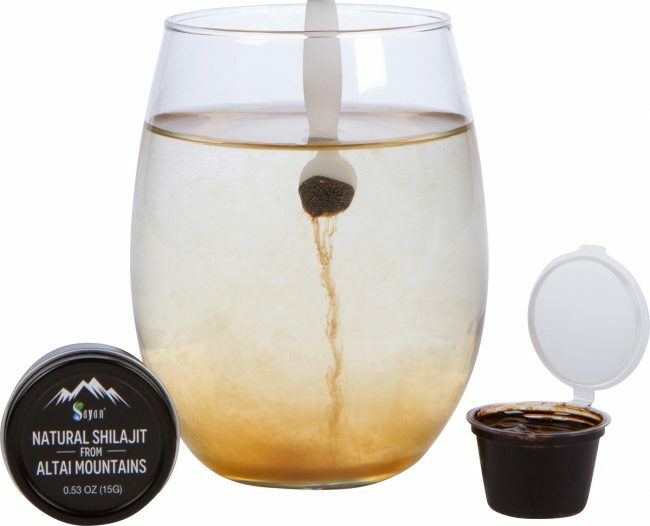 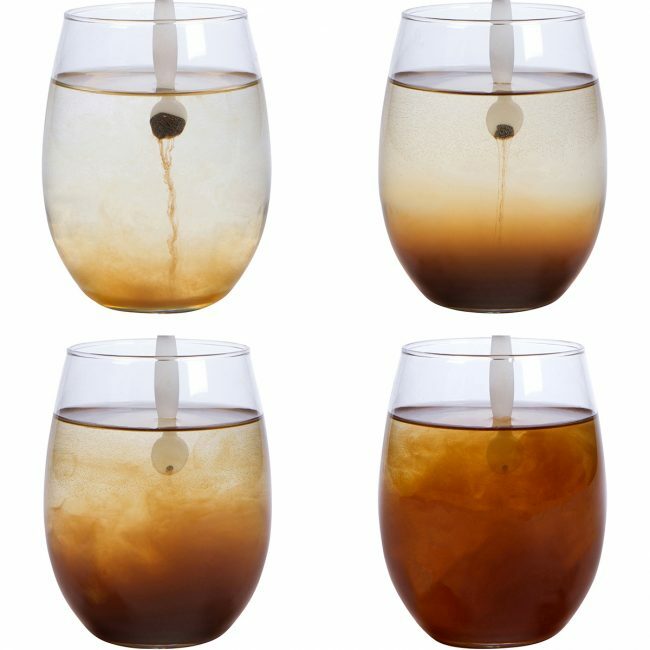 Dissolveone tablespoon in 50 ml of warm water and apply to tired muscles or use as a tonic for cleansing your skin, body, or hair for healthy cellular growth. 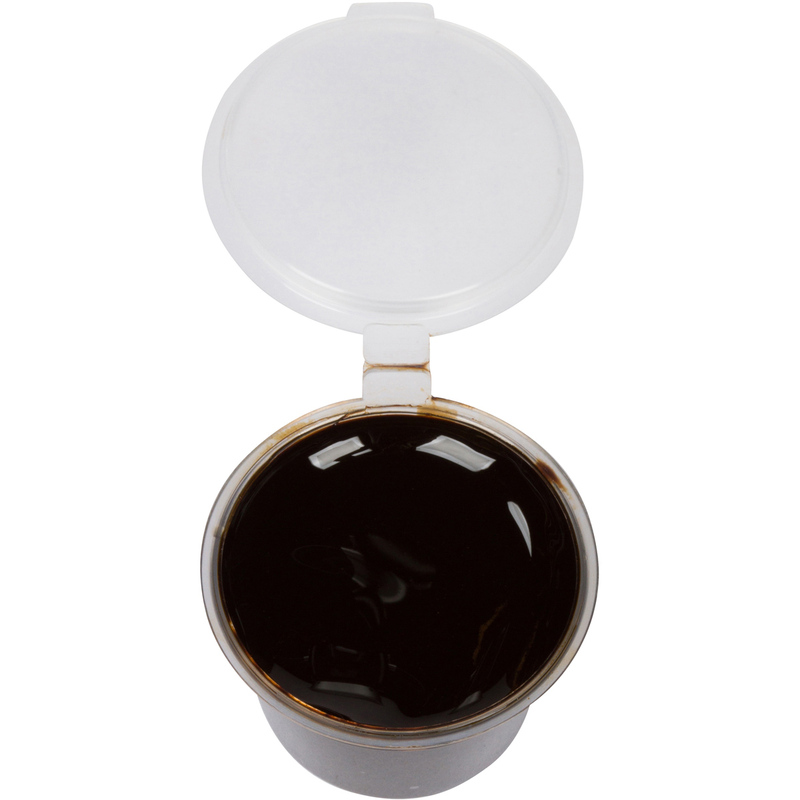 Rinse off after use. 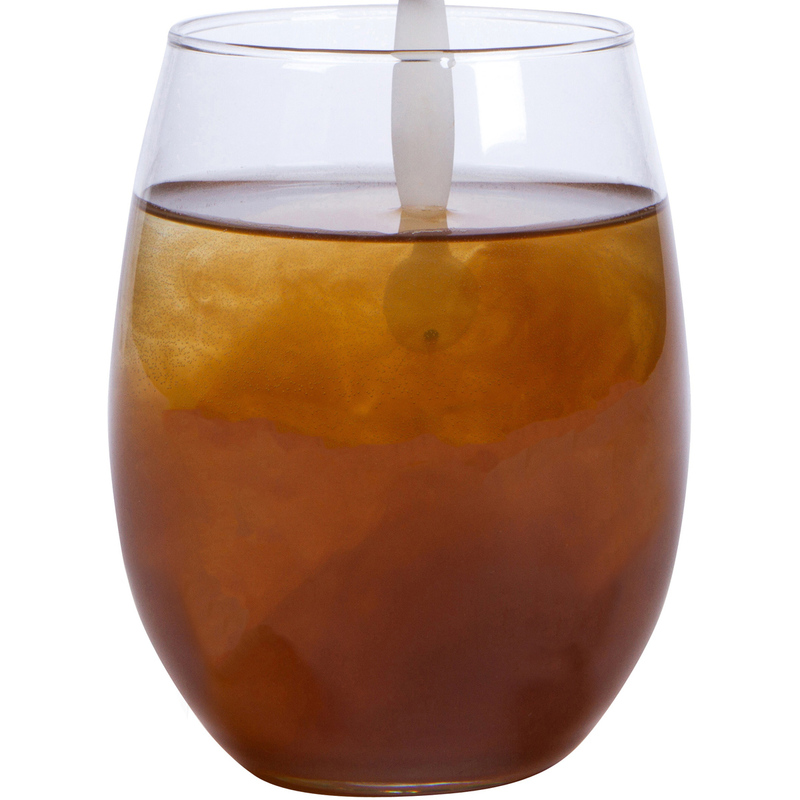 Also, try dissolving in water and mixing with coconut oil for a soothing lotion. 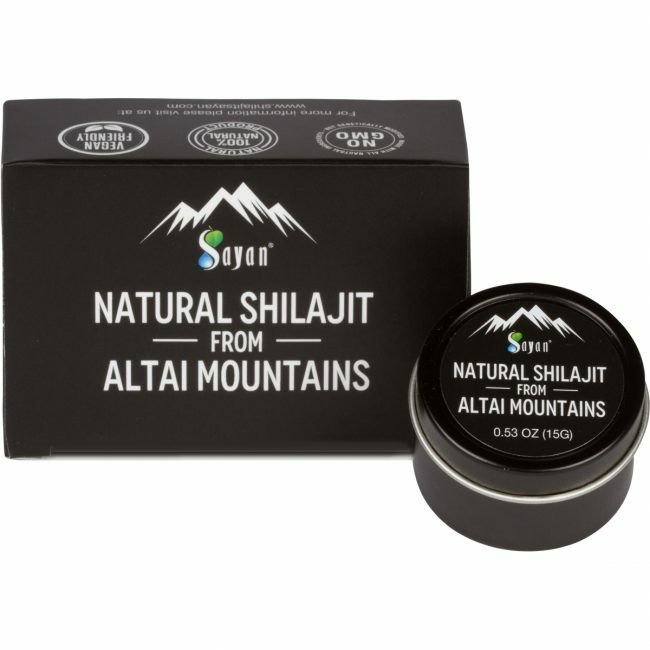 Whichever way you choose to use your shilajit resin, you’ll feel it working quickly as its adaptogenic properties help boost your energy, support your body’s systems, and reduce the effects of stress as you go through your daily routine.